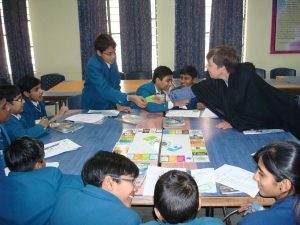 Cut Your Carbon is a low carbon lifestyle training package for schools. 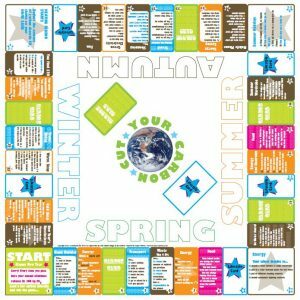 Cut Your Carbon uses balloons, carbon credit cards, dinosaurs…and the Cut Your Carbon board game, to enable pupils and teachers to become more carbon literate. 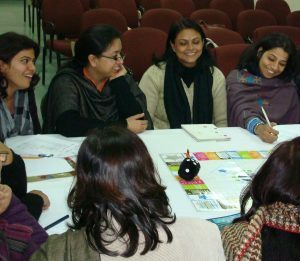 Participants learn through playing the game, via group work and guided teaching, how to reduce their carbon footprint towards a level of global equity. This training and game is designed to meet Key Stages 2 and 3 and 4. The government has set an aim for all schools to be sustainable by 2020. Cut Your Carbon assists schools in embedding sustainability in a fun way, by providing education and training to both pupils and staff in all of the 8 DCSF Sustainable Schools Framework areas.